Dan Karpuk Heating & Air, Inc. Comment: We are looking to have our heating and air conditioning replaced. Comment: HVAC is very wet under unit. Gulf Breeze HVAC & Air Conditioning Contractors are rated 4.85 out of 5 based on 496 reviews of 17 pros. 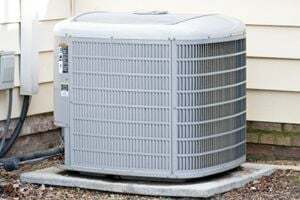 Not Looking for Air Conditioning Contractors in Gulf Breeze, FL?